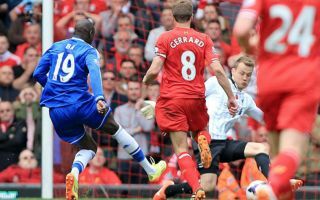 Ex-Chelsea striker Demba Ba has opened up about Steven Gerrard’s infamous slip against Chelsea for Liverpool back in the Premier League title race of 2014. Gerrard’s slip is one of the most memorable moments in Premier League history, with the Englishman’s mistake single-handedly derailing Liverpool’s chances of winning their first ever Premier League title that year. 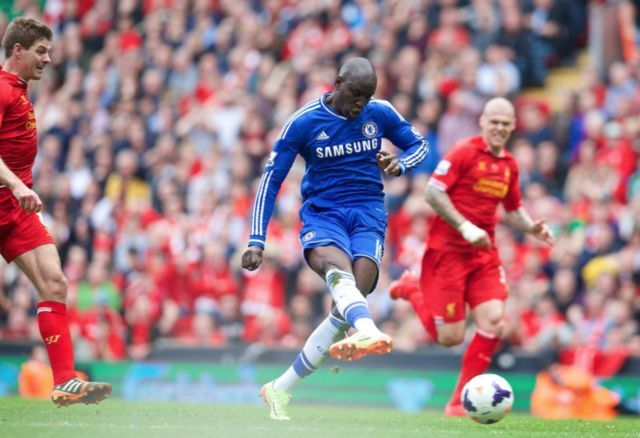 And the man who pounced on his mistake to help condemn the Reds to a 2-0 loss back in April 2014, Demba Ba, has spoken out about Gerrard’s slip, and the former Blues man had some harsh words for the Reds legend. Following their 2-0 loss to Chelsea in late April, the title was then placed into the hands of Man City, who only had to win all of their remaining games to be crowned champions, a feat they achieved with ease. Liverpool take on Chelsea this Sunday in a match that’s set to play a huge part in the Premier League title race.